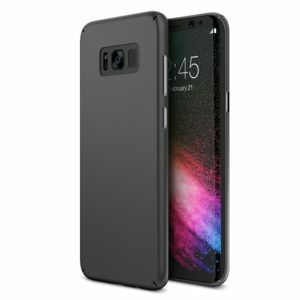 Thin yet sturdy polycarbonate casing provides added protection that minimizes bulk and maximizes portability for your Galaxy S9 2018. 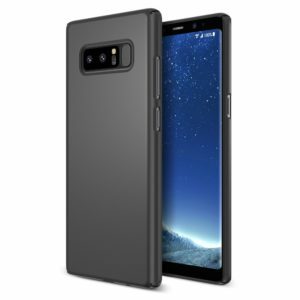 Including 4-side protection, covered corners and a raised edge to protect the screen for your Galaxy S9. The premium smooth matte-finish coating provides excellent grip, scratch resistance, and offers protection against other daily wear and tear. 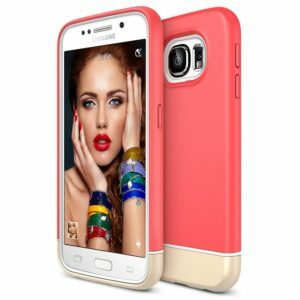 To begin with, this case is excellent at keeping itself low profile and makes the phone look really nice. It is very slim and still works with wireless charging flawlessly. 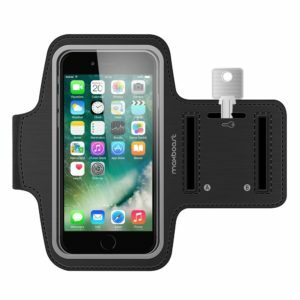 This case works very well at stopping the damage that your phone could receive from everyday use. It is probably the best choice (especially for the price) for most people unless you are really clumsy or work in a construction zone. Furthermore, Maxboost is an amazing company and there is much more that comes with the case. If you do the warranty, you can receive a free item with no charge for shipping. Also, they include a way so that you can get the next case when you upgrade your phone for free. 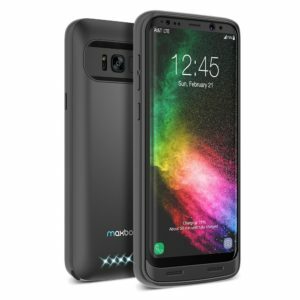 Maxboost seems like they care very much about the consumer with this amazing product and connectivity with the consumer.